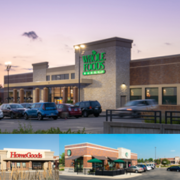 The owner of the Centennial Lakes Plaza retail center in Edina has put the building up for sale, and is expecting that the 29-year-old property will sell for more than $70 million. The 198,717-square-foot center at 7401 and 7501 France Ave. S. is owned Centennial Lakes Plaza LLC, according to Hennepin County property records. 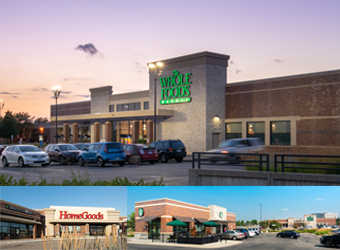 The owner has selected the Twin Cities office of Cushman & Wakefield to market the property, according to a Cushman & Wakefield press release.